Conor McGregor says he was ringside at the MMA fight in Dublin -- in which a fighter was beaten so badly, he died from his injuries ... and calls the whole situation "truly heartbreaking." 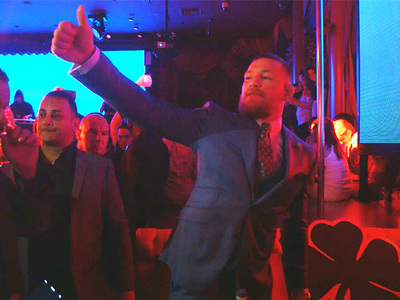 Conor was at the fight to watch his teammate Charlie Ward take on Portuguese fighter Joao Carvalho. Joao lost by TKO in the 3rd round ... and died a few days later from head injuries suffered in the fight. 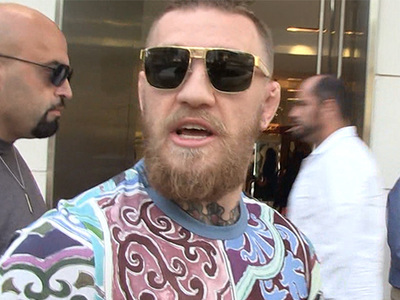 "Terrible news regarding Joao Carvalho," McGregor said in a statement. "To see a young man doing what he loves, competing for a chance at a better life, and then to have it taken away is truly heartbreaking." "We are just men and women doing something we love in the hope of a better life for ourselves and our families. Nobody involved in combat sports of any kind wants to see this. It is such a rare occurrence that I don't know how to take this." "I was ringside supporting my teammate, and the fight was so back and forth, that I just can't understand it." "My condolences go out to Joao's family and his team. Their man was a hell of a fighter and will be sorely missed by all." 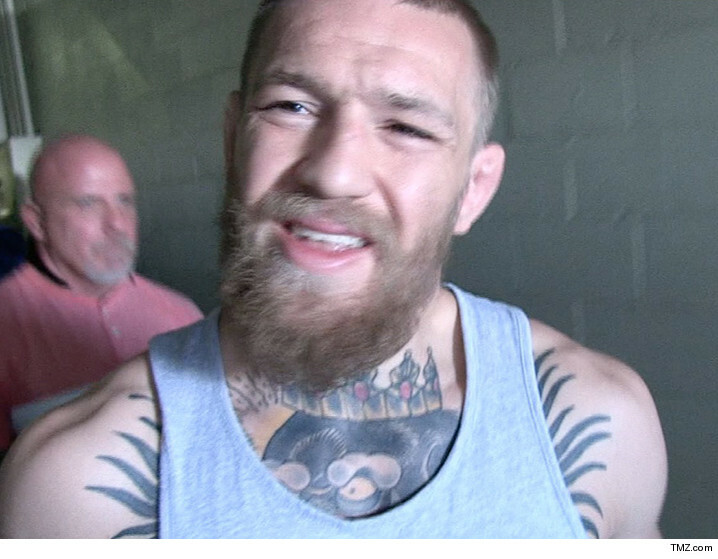 McGregor continued ... "It is easy for those on the outside to criticise our way of living, but for the millions of people around the world who have had their lives, their health, their fitness and their mental strength all changed for the better through combat, this is truly a bitter pill to swallow. We have lost one of us."